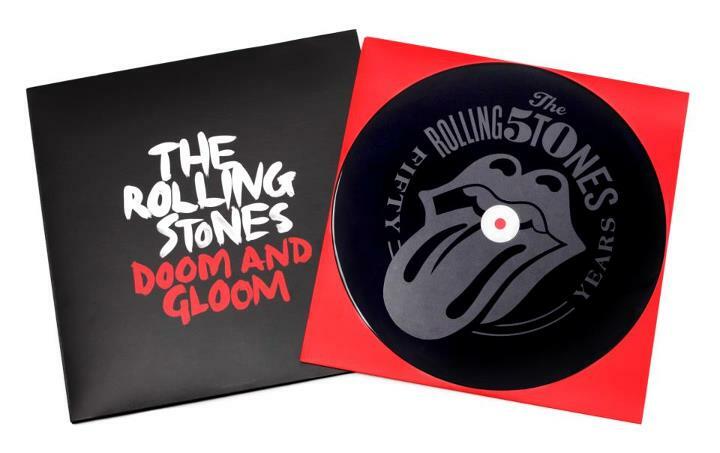 Recorded in Paris and produced by long-time Rolling Stones collaborator Dan Was, GRRR! was the first new Stones album released in 9 years. Trunk Director Rok Predin and illustrator Sara Savelj created a loose paintbrush-based type for the video using a mix of brush strokes and scanned in marks with real dripping paint footage all mixed together with loads of splatters, drips, and flecks. The single is full of dystopian lyrics commenting on contemporary issues and driven by a pounding score, and the feel of the video reflects that with the passionate paint splatters and drips that feel like someone is actually there, furiously painting away with the song in the background. The video was created using hand-painted textures and scans intermixed with live action elements and composited together using After Effects. The results of Trunk’s work have been well received by the band, including front man Mick Jagger, who noted he “loved it.” Always nice to hear!